We have lots more great new coupons today, like Del Monte, Carmex and more. 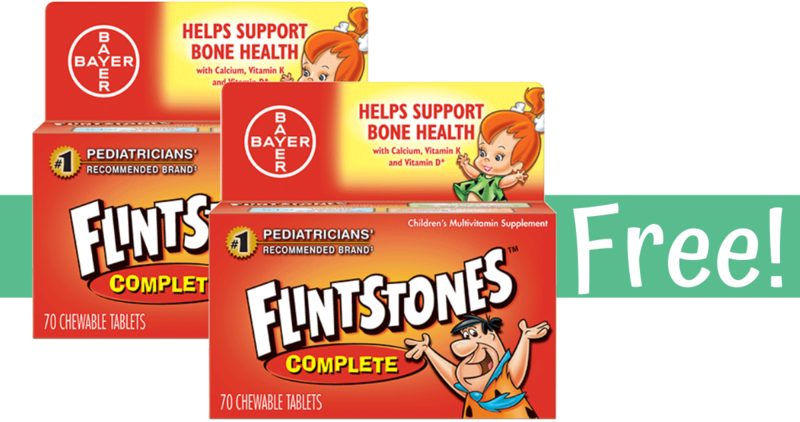 Plus, checkout these great coupon deals, like FREE Flintstones vitamins! 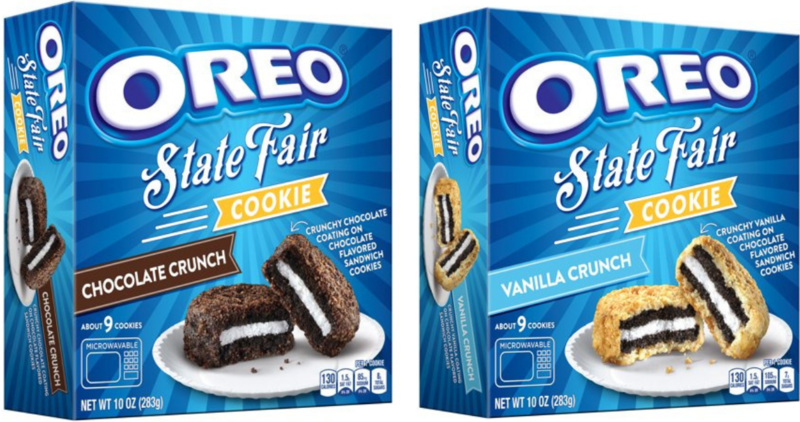 We have a great Oreo State Fair coupon you can print out. Head over to Walmart where you can combine it with an Ibotta offer to get a box for 1.98! Heads up Target shoppers! 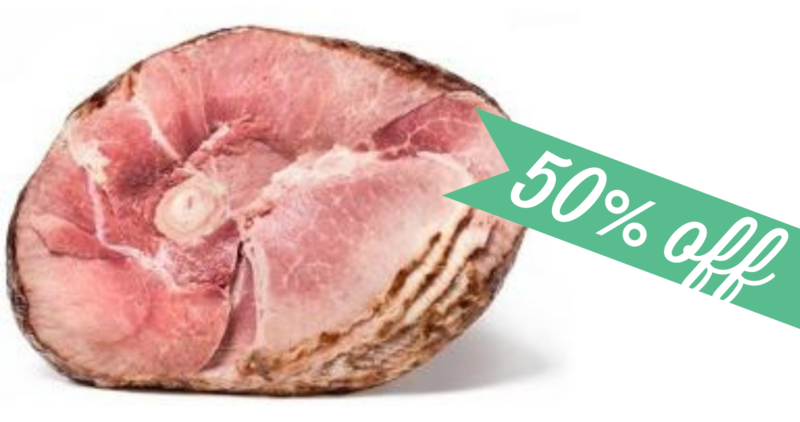 There is a rare 50% off Archer Farms Spiral Ham Cartwheel coupon that will make ham as low as 99¢ per pound! We have 5 new Cascadian Farm coupons you can print out. 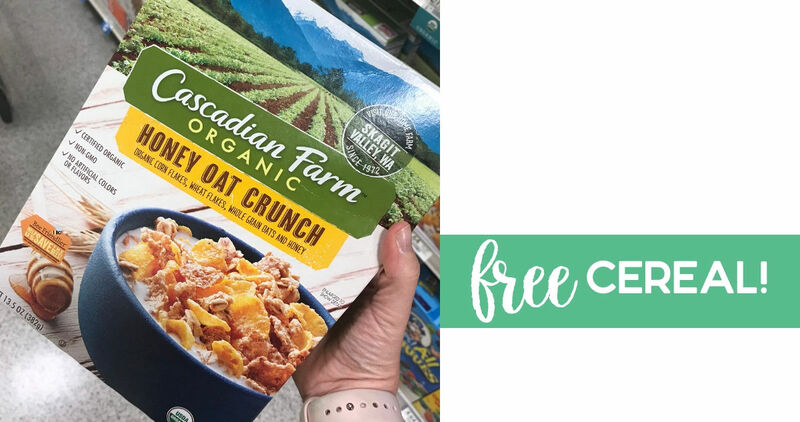 Plus, there is a B1G1 Publix and after the coupons you’ll get organic cereal or granola for FREE! Here a great deal to grab before school starts back. 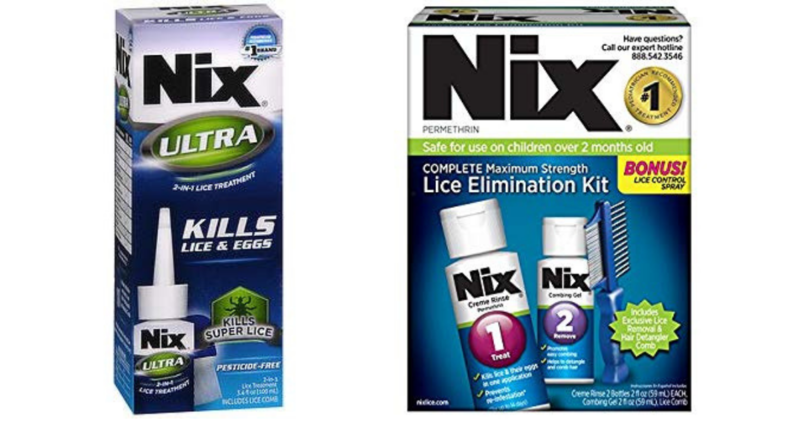 Use a high value Target Cartwheel with coupons to save big on Nix Lice Treatment items! Looking to stock up on your razor stash? Get a $5 gift card at Target when you buy 4 items below. 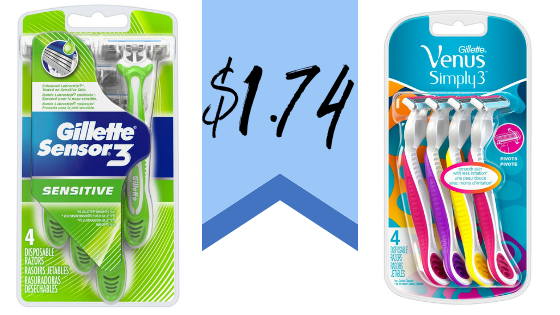 Use two paper coupons and two eCoupons for the best deal! 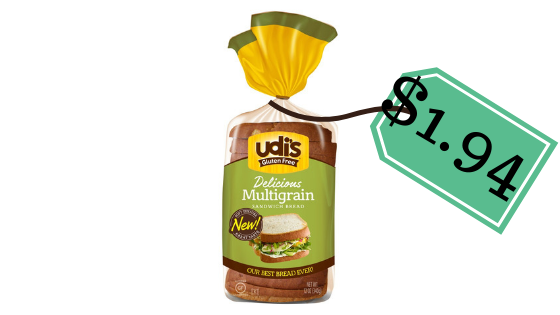 Here’s a great deal on Udi’s gluten free bread at Target. 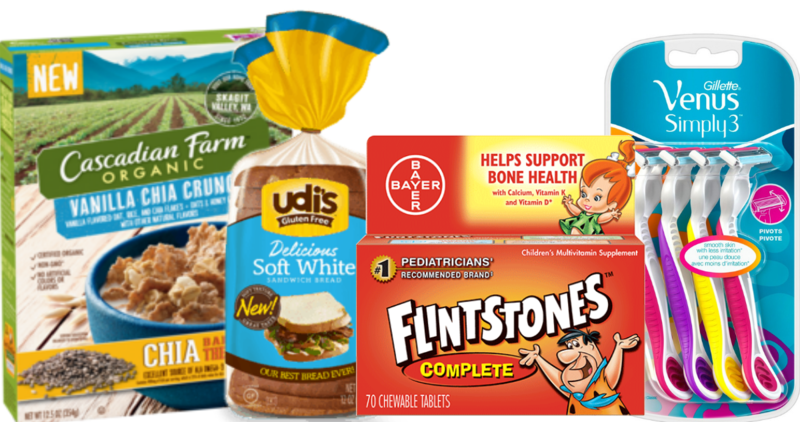 Just grab your coupon and submit an Ibotta rebate to get it for $1.94! Who doesn’t love free chocolate? 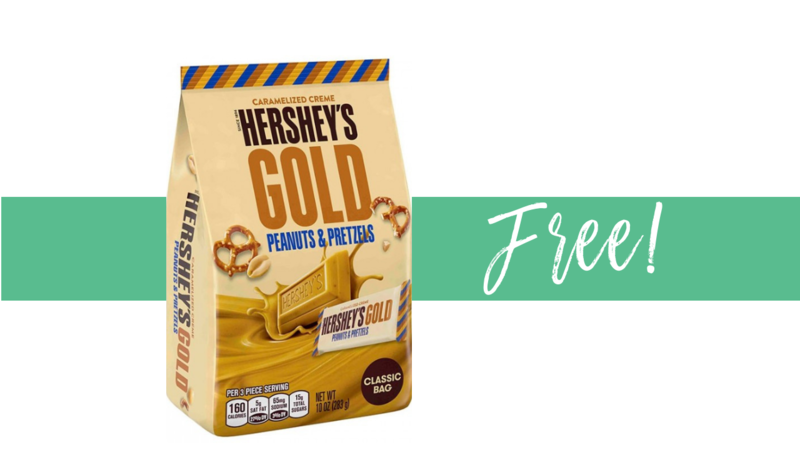 Right now at CVS, get a bag of Hershey’s Gold chocolates for FREE after printable coupon and an Extra Care Buck! Right now, you can combine the Kroger Mega Event sale with coupons and Ibotta offers to get Stayfree pads or Carefree liners for FREE!